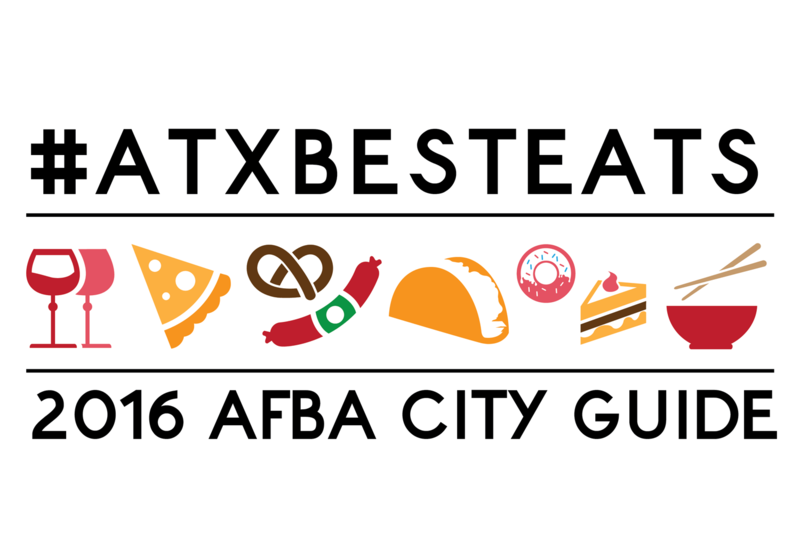 I can’t believe this is my second year for writing Austin’s best donuts. There has been some changes in this little city over the last twelve months. New places have opened, some favorites have closed. I have been getting tips all year long on best donuts to try. And for you persistant folks in this city, yes, I finally made it to Mrs. Johnsons when they were open! More on that later. If you saw this writeup last year, you know that the donut most near and dear to my heart was from a small place called St. Phillip Bakeshop. I’m sad to say, they have closed. Lord knows it was not because I didn’t do my part in buying up the donuts! KC donuts. These donuts were light, fluffy, not greasy and had excellent flavor. I know that bacon maple looks really good in the image, but my favorite was a good old fashion lemon filled. I could eat that lemon curd all day long! The chocolate was next on my list of favorites. They have a cream filled, or plain. Can’t go wrong with either of them. And if you are a bacon lover, well then you know what you must do! 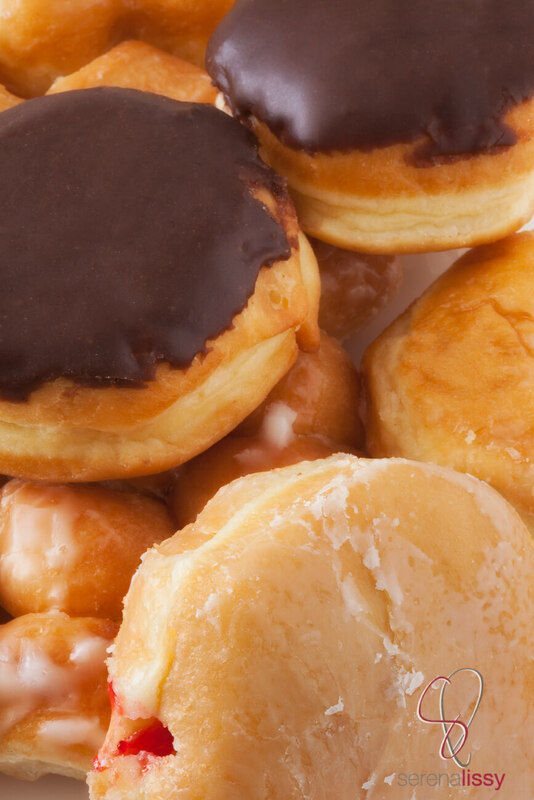 KC Donuts can be found at: 8106 Brodie Lane, Austin TX 78745 (512) 282.9177 Open daily 7am – 3pm. Next on the list is Kens Donuts. It’s definitely an old school donut shop by UT’s West Campus. These guys offer a great solid donut. They had several flavors of cake and yeast donuts. What’s great about Ken’s Donuts is that they are open 24 hours a day. And wait…it gets better…they deliver! Of course there is a minimum order for that delivery, but one never knows when a donut craving will strike! No donut list in Austin would be complete without a mention of Gourdoughs. Now this is a donut that requires a fork and knife. They make the list just for their creative genius. In all my days, I have never seen such creations on a donut. They have a food truck on South First, but if you are so inclined, they have a brick and mortar location, Gourdoughs Public House on South Lamar where you can get hamburgers with donuts for buns and wash it all down with a beer. 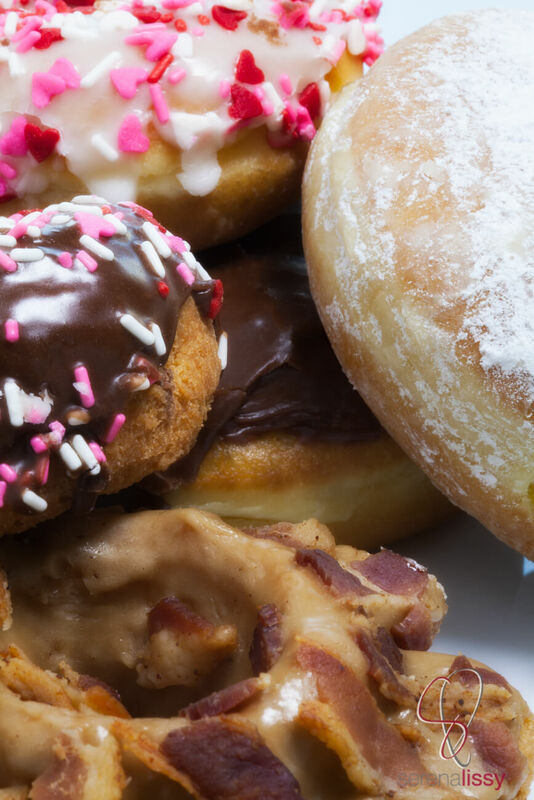 It’s a little much for me, but I have no doubt there are some champion eaters that come to this city and Gourdoughs is exactly what they are looking for…Big Fat Donuts! Gourdoughs Donuts can be found at: 1503 S 1st St, Austin TX 78704 Mon-Thur 10am to Midnight, Friday 10am – 3am, Saturday 8am – 3am, Sunday 8am – midnight. Gourdoughs Public House: 2700 South Lamar Blvd, Austin TX 78704, Mon – Fri 11am – midnight, Saturday 10am – 1am, Sunday 10am – midnight. This year I finally made it to Mrs. Johnsons Bakery. This place is where you want to go for that late night donut craving. You know what I’m talking about. The end of a very long night and you just need something to eat to hold you over. They have been around 40 plus years and have an extremely loyal following. They don’t even start serving hot donuts until 8:45 pm. Mrs. Johnsons Bakery can be found at: 4909 Airport Blvd, Austin TX 78751, Open daily from 7:30 pm – noon. Another very solid donut place is SH Donuts. They had several flavors of cake and yeast donuts. Get there early, they sell out quick. Nothing fancy about this place. Just damn good donuts. 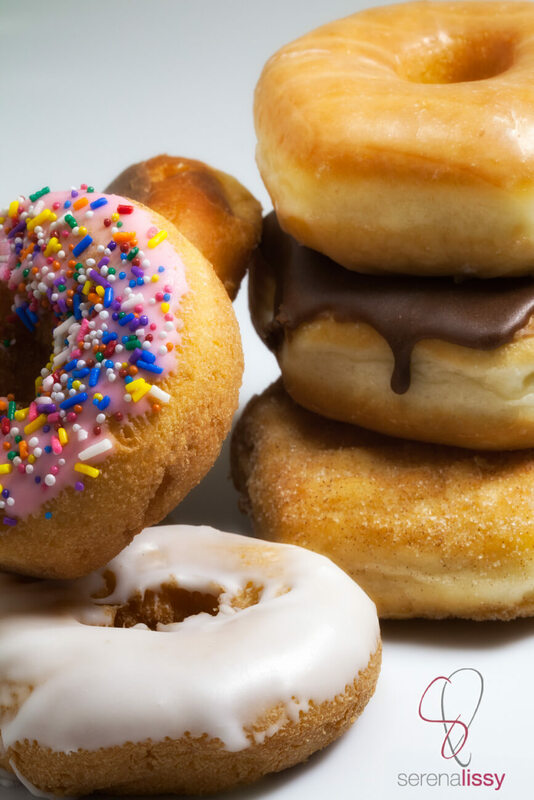 SH Donuts can be found at: 5313 Manor Road, Austin TX 78723, Open daily 5am – 1pm. And last but definitely not least. 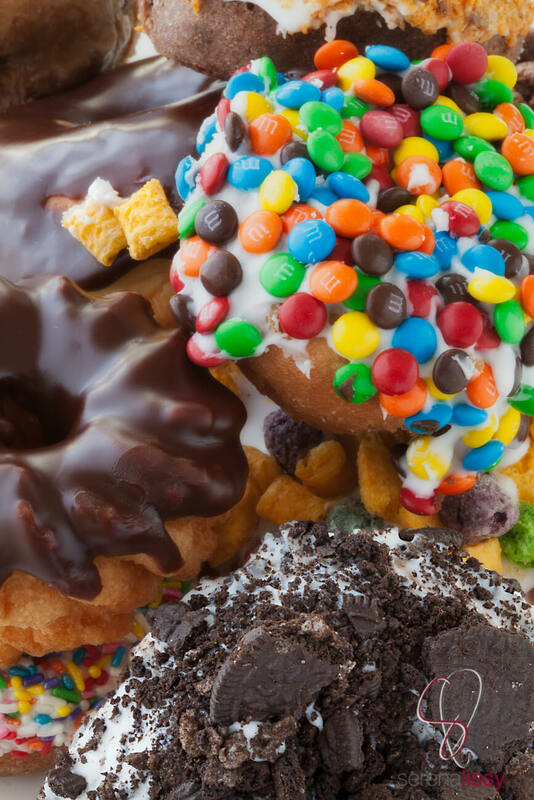 The newest member to Austin is Voodoo donuts. 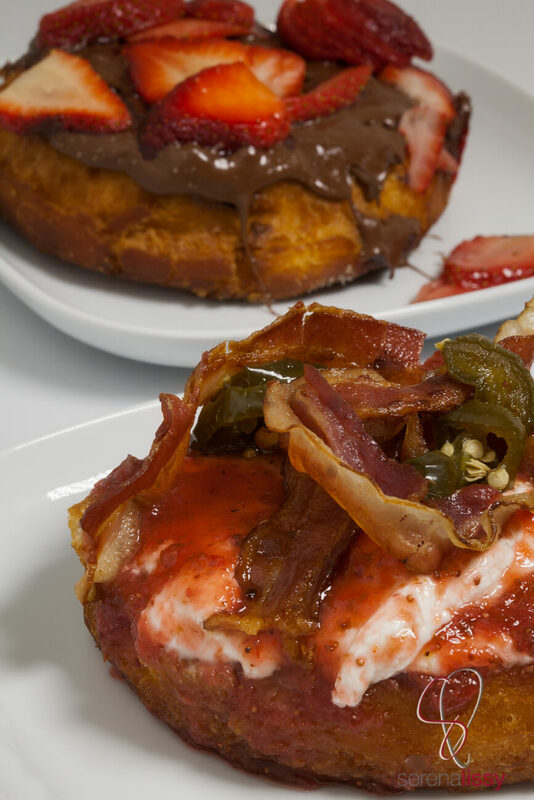 Now if you want over the top, just plain crazy flavors this is your spot. They are downtown in the heart of the city. They are cash only, so plan appropriately. There is an ATM on site, but avoid the fees, and just bring cash with you. And plan for a long line. On an average Saturday expect a 45 minute wait. 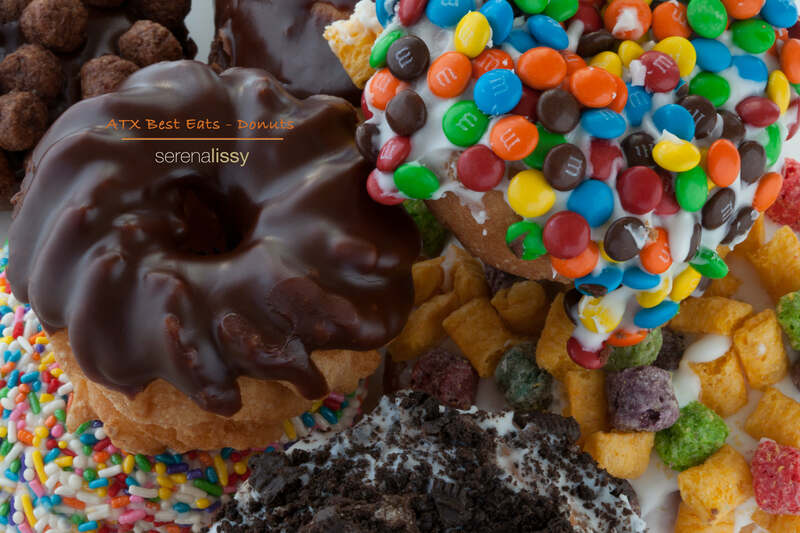 Voodoo Donuts can be found at: 212 E. 6th St. Austin, TX 78701, Open 24 hours, 7 days a week. And there you have the list for this year. If we have missed any of your favorite spots, please leave a comment and let us know. These photos! Now I need a donut. Thanks! 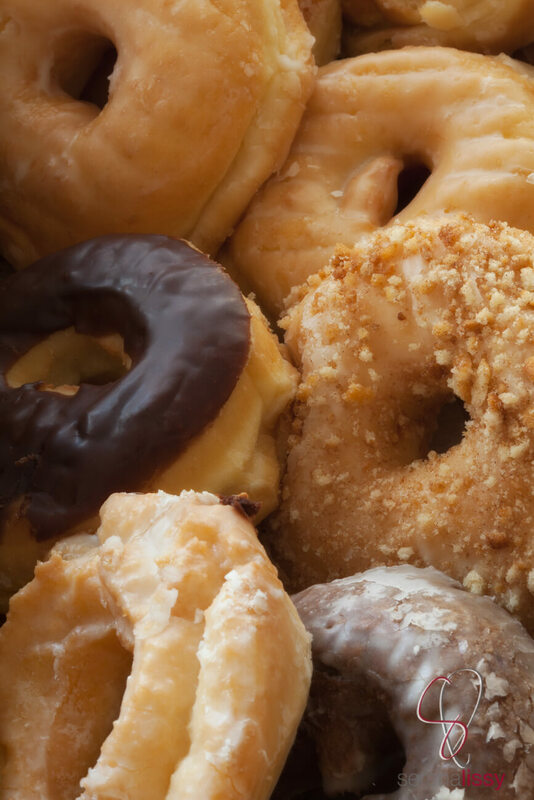 There are definitely some yummy donuts in this little town!